Castletaylor is located off the R347 road north of Ardrahan village in Co Galway. 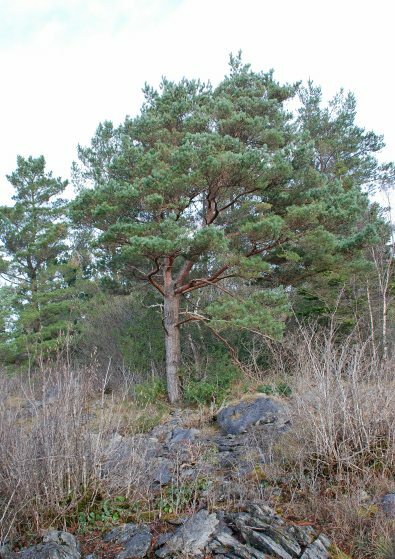 It is a woodland associated with limestone pavement and outcrops of limestone are found with well developed scrub or woodland cover. There is also lowland alpine heath and juniper scrub found on site. A particularly noteworthy aspect of the site is the large number of mature yew trees scattered throughout. 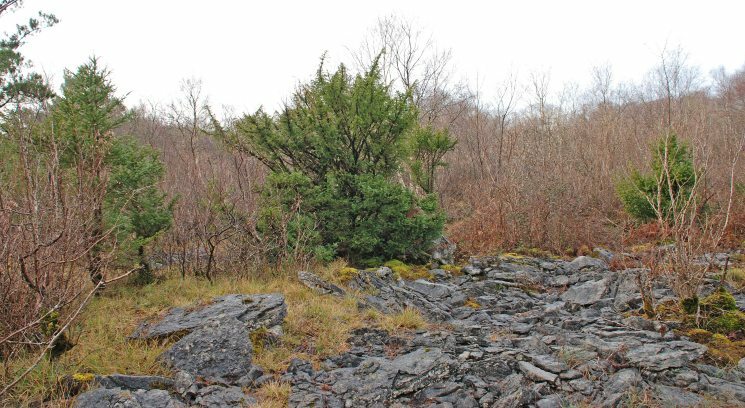 In the past, conifers and beech have been planted on the deeper soils overlying the limestone and these plantations have suppressed the native limestone flora. 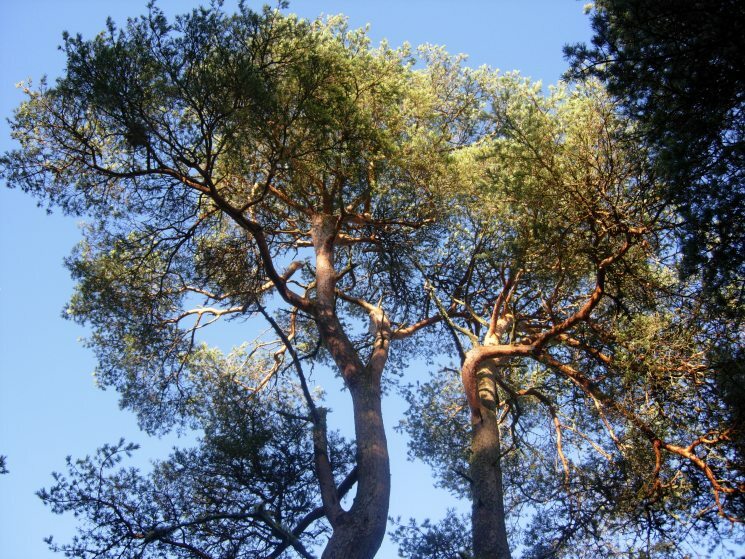 The restoration techniques within the project will be managed to allow for the natural regeneration of the native tree species such as ash, yew, holly and spindle. The bulk of the activity will involve removal of the non-native trees and invasive shrubs, securing the site and the manual planting of yew. 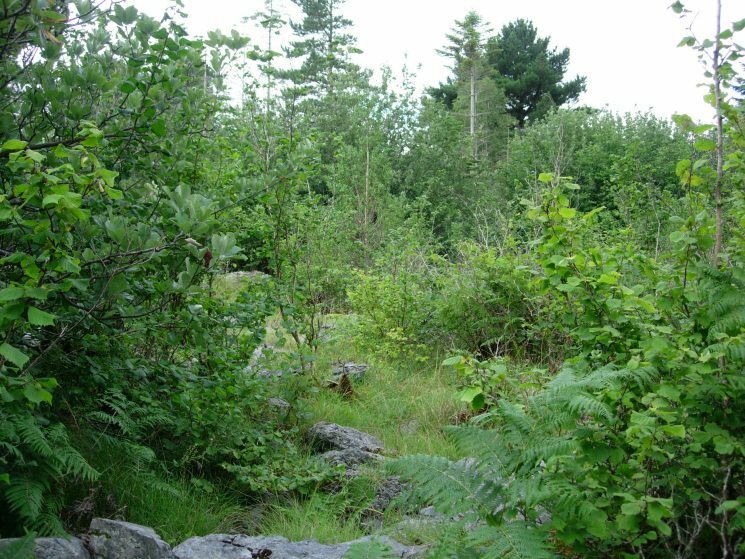 The limestone in this area is clint-gryke type and is largely undisturbed pavement with small pockets of limestone grassland and heath, dense scrub and woodland. The diversity of species include blue moor grass (Sesleria albicans), bloody cranesbill (Geranium sanguineum), devil's bit scabious (Succisa pratensis), wood sage (Teucrium scorodonia), burnet rose (Rosa pimpinellifolia), and wild thyme (Thymus praecox). There are also ferns, bracken, mosses and orchids present. Juniper and mountain avens are common. The hazel is encroaching throughout the project site and stands of ash have developed among the diverse plant community. 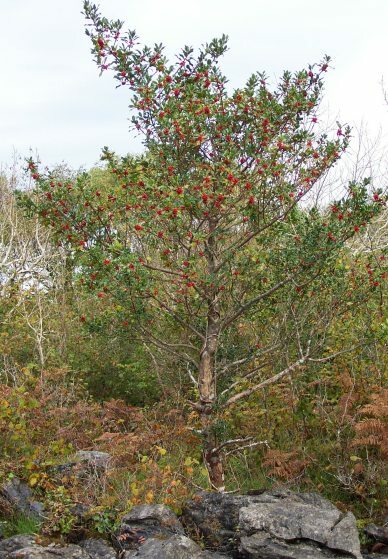 There are examples of blackthorn, whitethorn, rowan, spindle and whitebeam on the site. 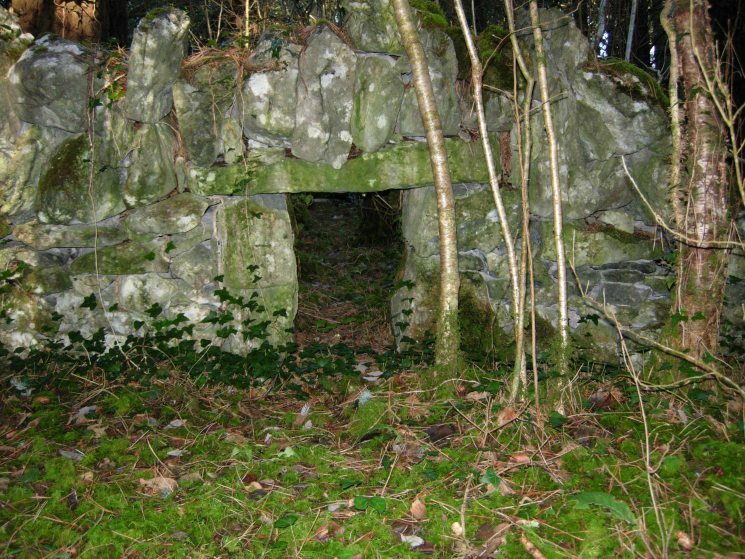 Historical features of interest and cultural heritage are present on site such as dry stone walls and sheep enclosures. 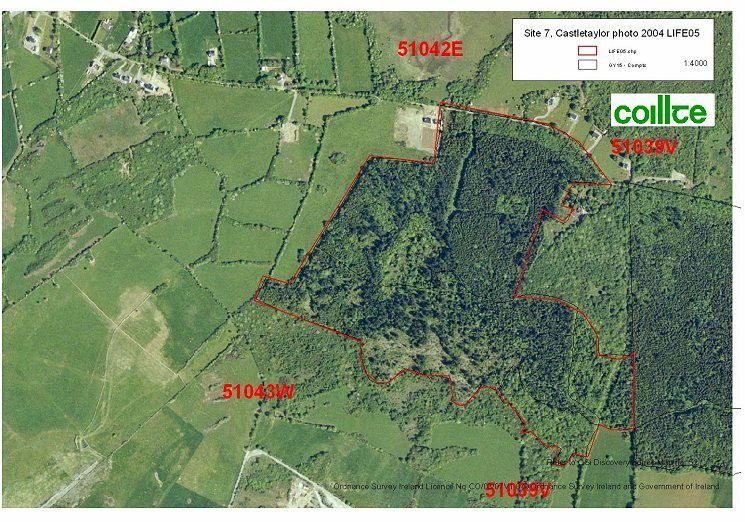 As a result of the project activity the priority woodland habitat will be enhanced and the natural integrity, conservation and recreational value of Castletaylor woodland will be greatly increased.